Maine, New Hampshire and Vermont can transition to a clean energy economy through a mix of market-based policies, public-private partnerships and new investments, according to a report released Tuesday by The Nature Conservancy and Brunswick-based Coastal Enterprises Inc. According to the report, such a transition could keep more of the region’s energy dollars local and attract new outside investment. Northern New England spends $8.2 billion every year on imported fossil fuels that could be redirected toward local clean energy solutions to eventually meet 80 percent of the region’s needs, the report says, with renewable heating and electricity, energy, and electric vehicle transportation. The two groups are hosting a forum to discuss the findings on Feb. 25, at The Nature Conservancy office in Concord, New Hampshire. The report was researched by the Vermont Energy Investment Corp. The transition would rely largely on private investment, through a combination of market-based public policies and innovative finance tools. Public investment can also play a key role in bridging the gap between capital market perceptions of risk, for example, through loan-loss reserve funds. The report makes 11 recommendations to increase private investment in clean energy. Stakeholder interviews identified key barriers, such as a lack of financing options for businesses and low- to moderate-income customers. The two groups are working this legislative session in Maine to advance one of the report’s recommendations: A financing strategy called C-PACE that leverages private lender capital to make clean energy and energy efficiency upgrades in commercial buildings with no out-of-pocket expenses for the property owner. 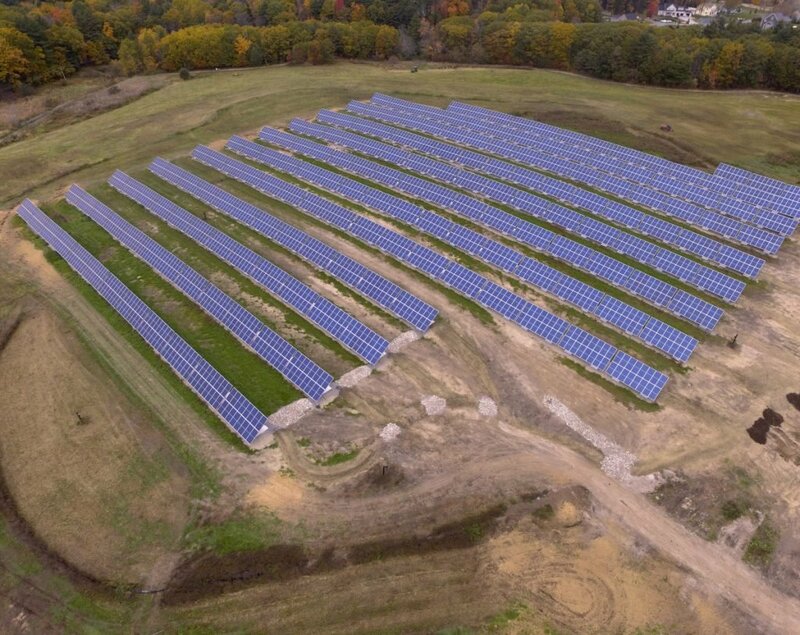 The two groups are also collaborating to attract private investment capital for municipal solar arrays in Maine. Waldoboro and Tremont were the first Maine communities to complete projects with this financing.